Thank you to all the advisors, students and alumni from ICC to assist in making this conference a success. 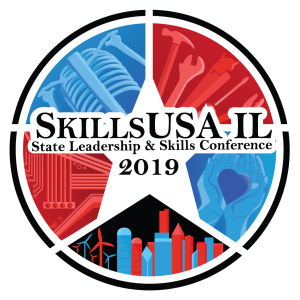 Special thanks to chapter co-advisors Kim Hawthorne and Kevin Wells as well as our faculty advisors: Jeff Gardner, Colin Campbell, Ron Albertson, Brian Weaver, John Baggett, Shane Seals, and Jeff Joos for taking their time to attend the conference to help the students in Springfield. Thank you to our chapter officers: Alex Davis and Aaron Wilder for going above and beyond in helping the organization before, during, and after the conference. Special thanks as always to Dr. Quirk-Bailey, Bruce Budde, Dr. Awuah, our administration, the Educational Foundation and to the ICC Board of Directors for your continued support of our efforts and our organization! 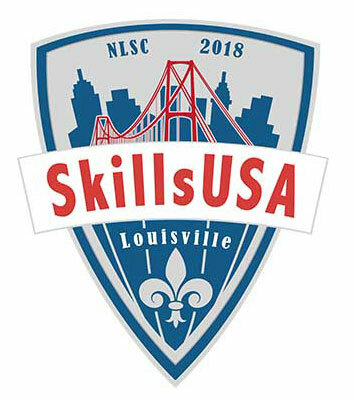 From June 25-29, 2018, Illinois Central College participated at the 54rd annual SkillsUSA National Leadership and Skills Conference (NLSC) in Louisville, Kentucky. 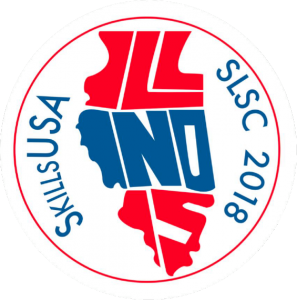 ICC students represented the state of Illinois in Telecommunications Cabling, Diesel Equipment Technology, Photography, 3D Visualization and Animation, Heating Ventilation Air Conditioning & Refrigeration, Graphic Imaging Sublimation, Computer Programming, Advertising Design, Screen Printing Technology, Pin Design, and Information Technology Services. Total, Illinois Central College was awarded 3 national medals. 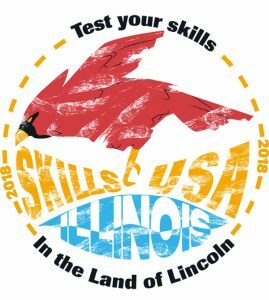 Additionally, Haliah Offutt’s design was selected by the state of Illinois as their official t-shirt at the National Conference. 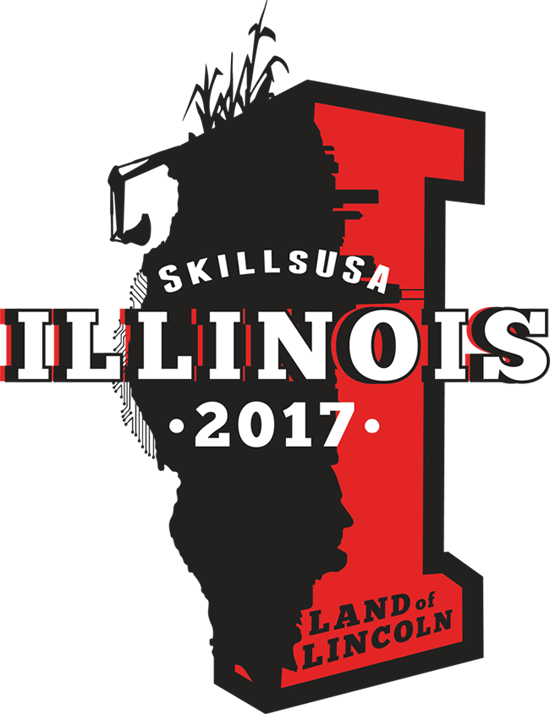 Devin Welchman’s pin design was also selected by the state of Illinois as their official pin at the National Conference. 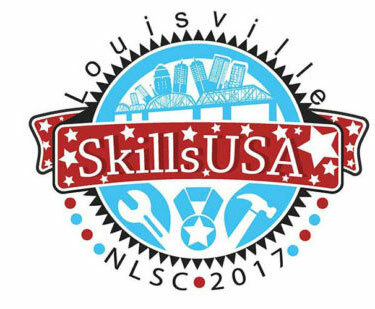 Of the remaining competitors from ICC, 34 of our students placed in the top 10 in their competitions. In addition to our many student wins, our chapter also won 2016 Membership Award. This is the 16th consecutive year that ICC has had the largest overall post-secondary membership. 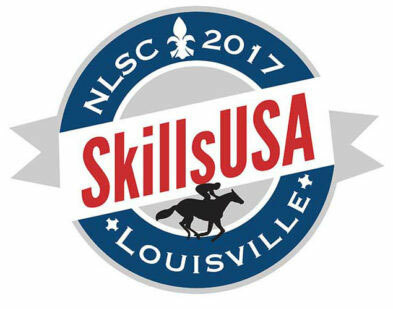 The SkillsUSA Championships, held in Kansas City, Mo., took place June 24-26, 2014, as part of the SkillsUSA 50th annual National Leadership and Skills Conference (NLSC), a showcase of career and technical education students. 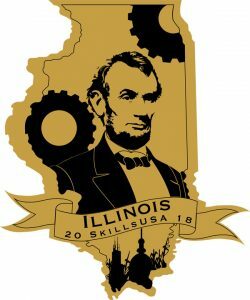 Illinois Central College was represented by twelve students across nine different competitions. Two students in particular were awarded medallions. 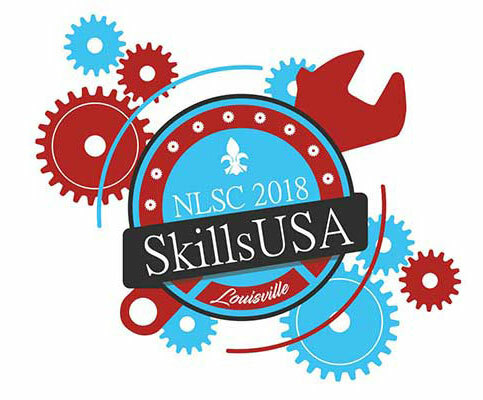 Kim Hawthorne, Kevin Wells, Mark DuBois, Dave Cook, Jeff Gardner, Tom Wester, Shari Tripp, Brandy Thatcher, Eric Hill, Nicholas Hulva, Michael Raydon, and Jonathan Worent. Thank you to all the students and faculty for representing Illinois Central College and the State of Illinois in such a remarkable way! !